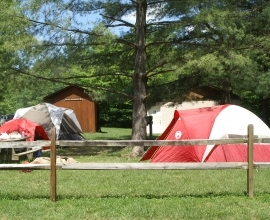 Tent camping, hot showers; near national forest, and nearby river. 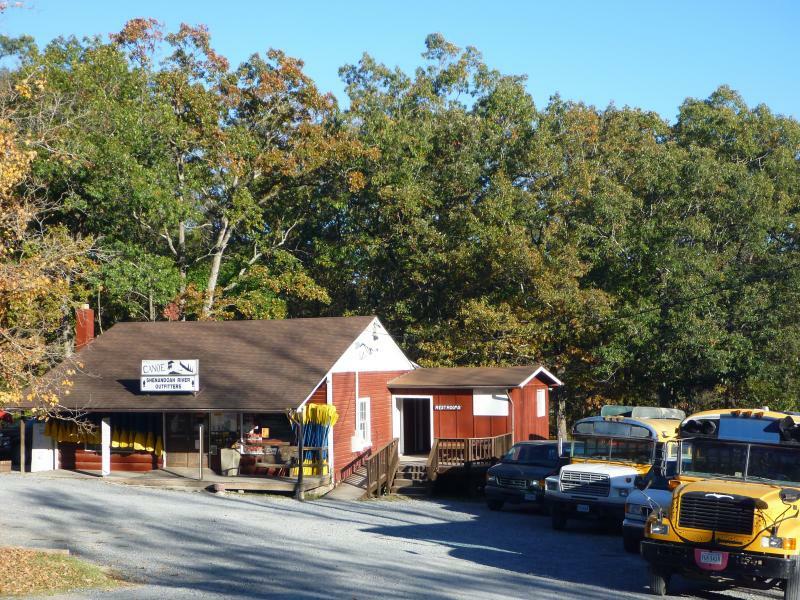 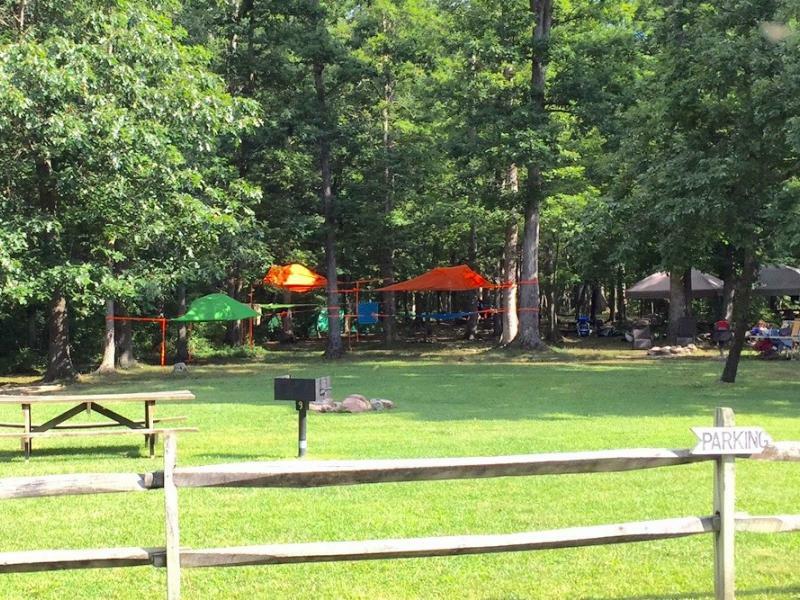 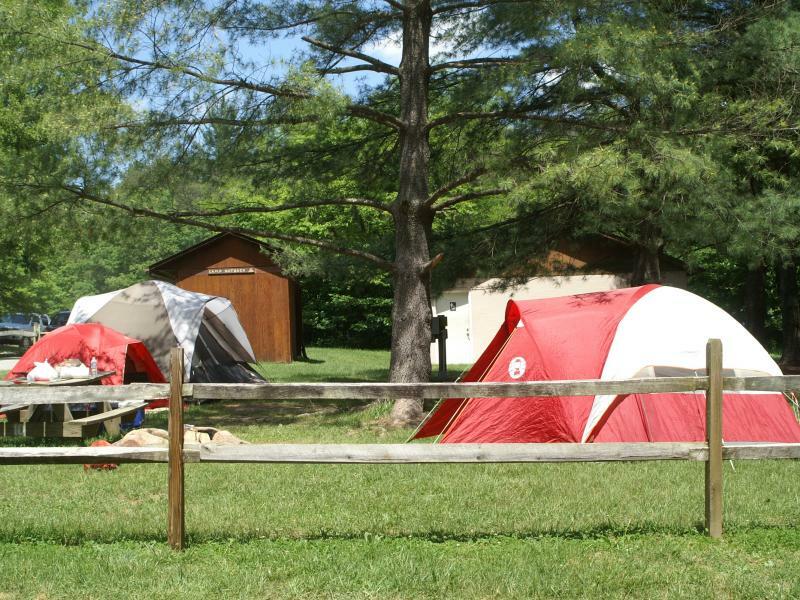 25 wooded campsites under a canopy of hardwoods and white pines. 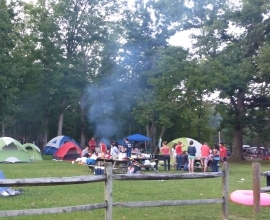 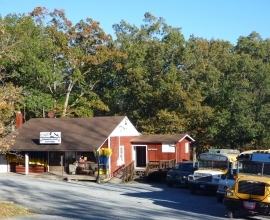 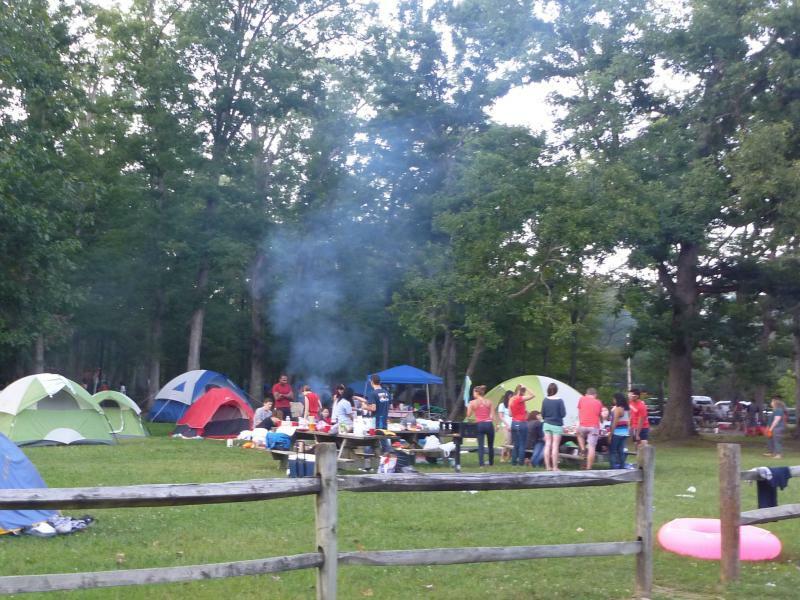 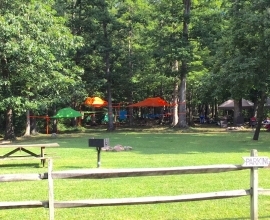 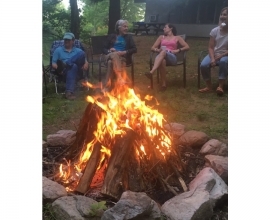 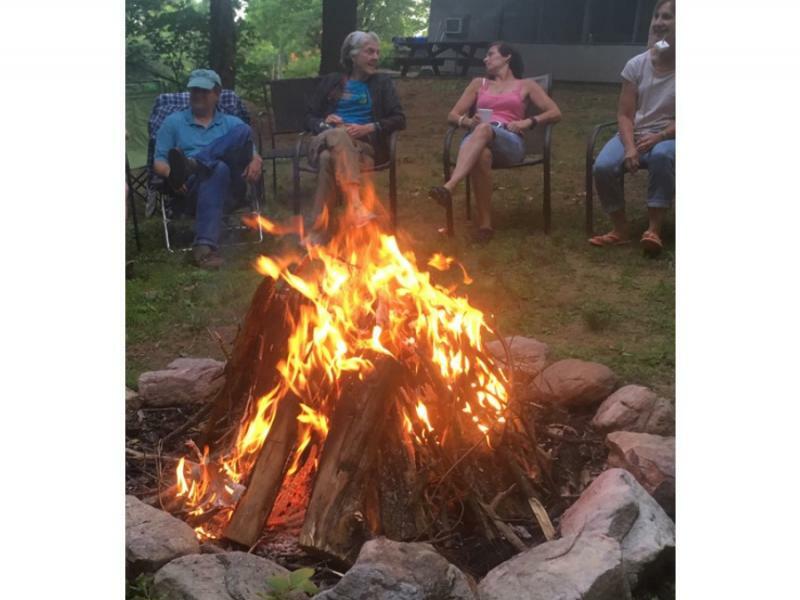 Sites accommodate up to 10 campers and includes a picnic table, charcoal grill, and fire ring.